Brian has worked with some of the greatest teachers in the industry, including Hank Haney and David Leadbetter both of whom are ranked among the top instructors in America, by Golf Digest and Golf Magazine. Brian Played professionally in 1997-1998 on the Hooters Tour and Teardrop Tour. 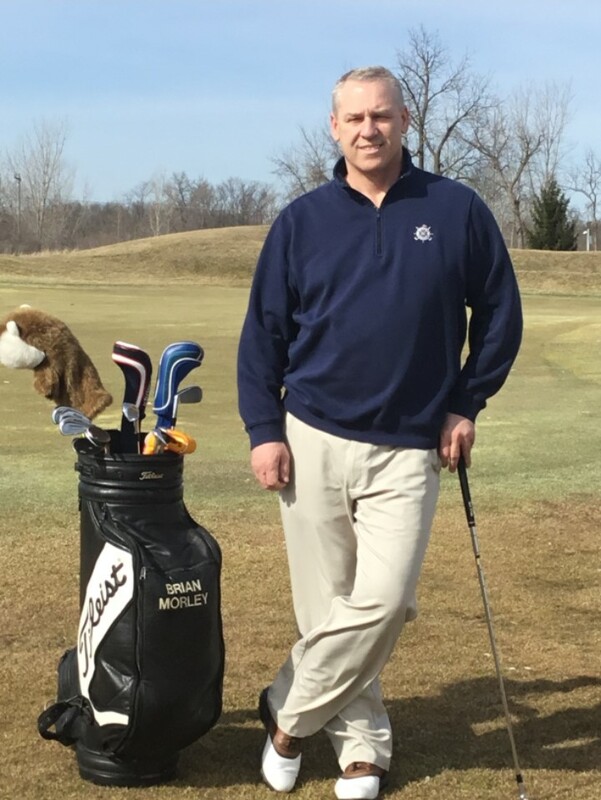 Throughout his teaching career which started in 1993, Brian has worked with golfers of all levels, from beginner to college players; having success with players at each and every level. Brian spent two years teaching golf instruction at the college level. Brian enjoys helping the everyday golfer of all skill levels improve their game. Video analysis is a vital part of Brian’s teaching methods. From the full swing, short game including putting, on the course playing lessons, Brian will work tirelessly to make sure you not only are more comfortable with your golf swing but to also make sure that you are more knowledgeable about the golf swing itself. For more information, please contact Brian directly at 810-498-7474 or via email Brianmorleygolf@gmail.com.